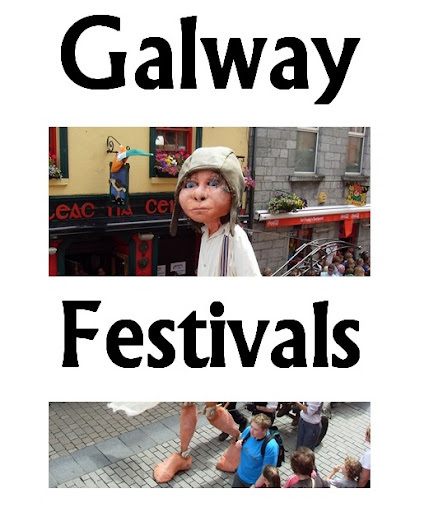 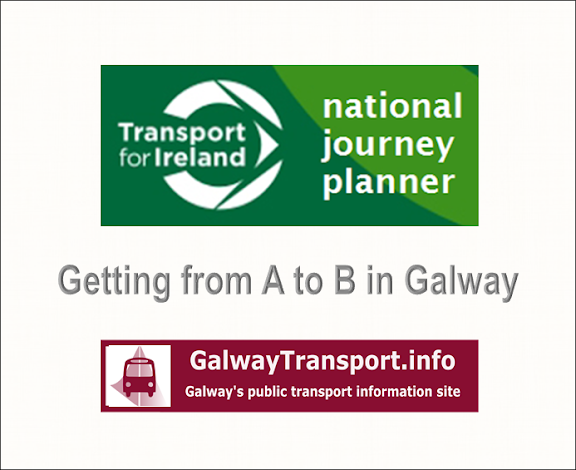 This bus route travels from Galway city centre to Salthill. 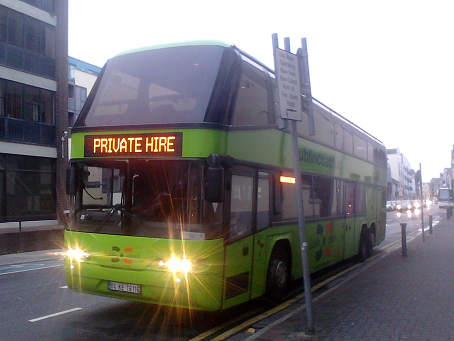 Buses travel along the Docks, through Spanish Parade, past the Claddagh and Galway Technical Institute, and along the Crescent to Lower Salthill. 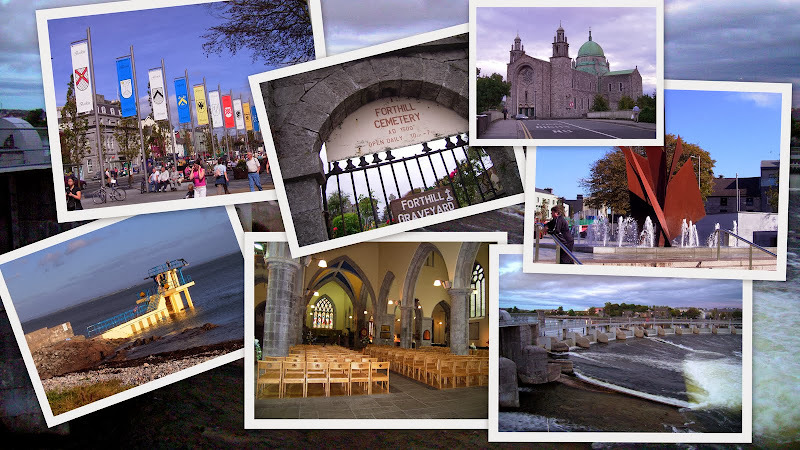 From the Promenade, they go up past Salthill Park to the terminus at Pearse Stadium. 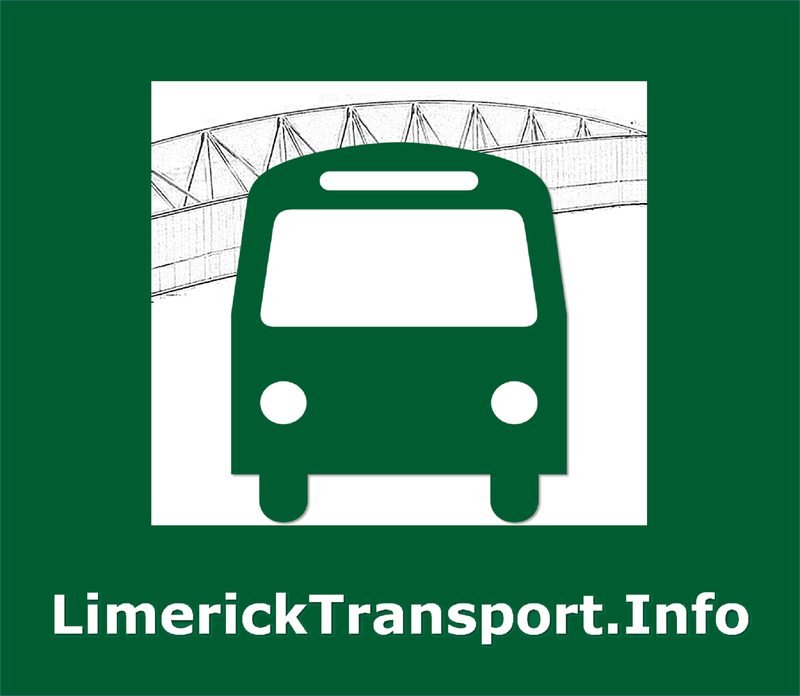 They return to the city, travelling via Leisureland and Salthill village. 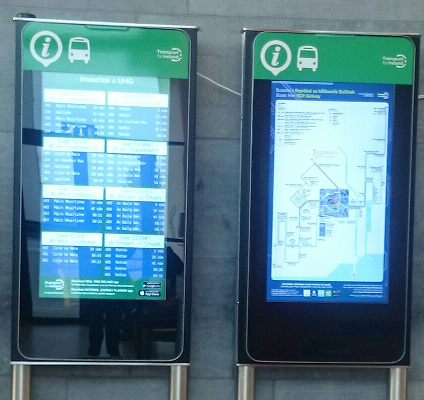 Estates served: Central city, Claddagh, Whitestrand Park, Grattan Park, Lower Salthill, Devon Park, Devon Gardens, Lenaboy Park, Monksfield, Churchfields, The Maples, Dalysfort Rd, Glenard, Rockbarton Park, Lioscarraig, Seamount, Oaklands, Ocean Wave.